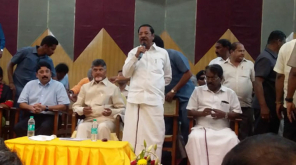 Kamal Haasan, who came to Coimbatore campaign in support of Mahendran, in Coimbatore constituency on behalf of Makkal Neethi Maiyam, told reporters at the airport: "The income tax department and the police department are functioning as the state empowered departments." "You're asking for opinion polls. Many TVs own political parties. It is wrong to expect neutrality in it. They publish opinion polls to comfort their minds. Our intention is to get closer to the people. We have complete confidence that we will achieve that goal. The government acknowledges that there are poor people. The government has the right to provide proper drinking water for them. 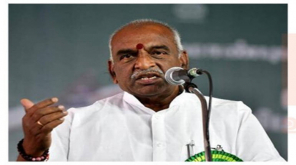 There are no rivers in Tamil Nadu. But all the rivers are look as sewage." 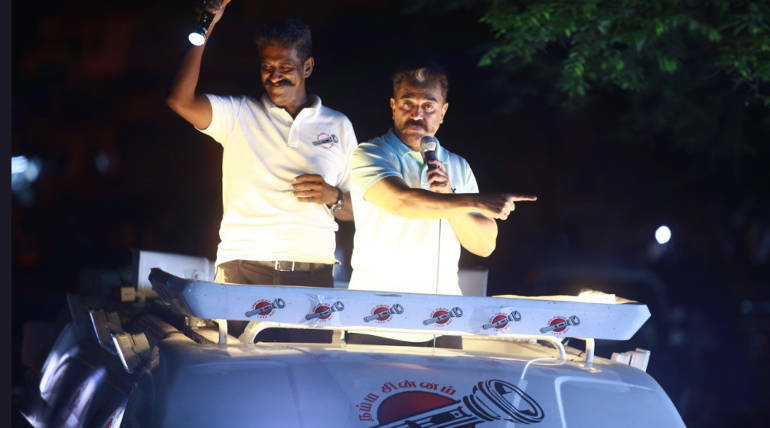 Kamal Haasan made a campaign in the areas of Nilambur, Somanur, Sulur and Singanallur in Coimbatore. 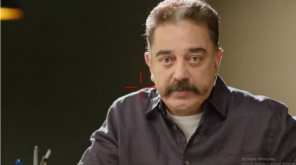 Kamal Haasan said that total system was destroyed in Tamil Nadu. 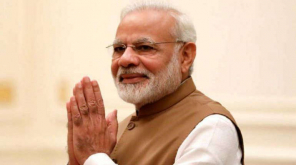 The Lok Sabha election is important to us. The rulers should ask the question. First we will win in the big cities of Tamil Nadu. Then we go to Delhi. The environment of Tamil Nadu has put us into politics, said Kamal Haasan. Rajinikanth also said that for the first time in the last two years, the system has been destroyed in the state.